HVA is proud to announce the release of our 2017 Product Catalog. Click here to order your free copy. 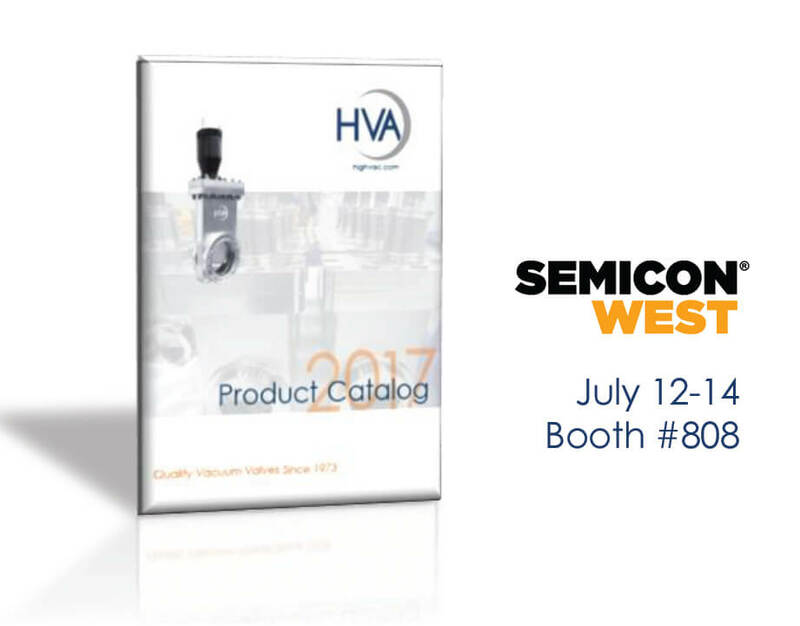 You can also request a copy when you visit us at Semicon West – Booth #808, July 12-14 or by calling HVA toll free 1-800-551-4422.